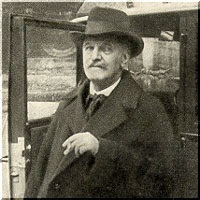 Homage to Mssr. 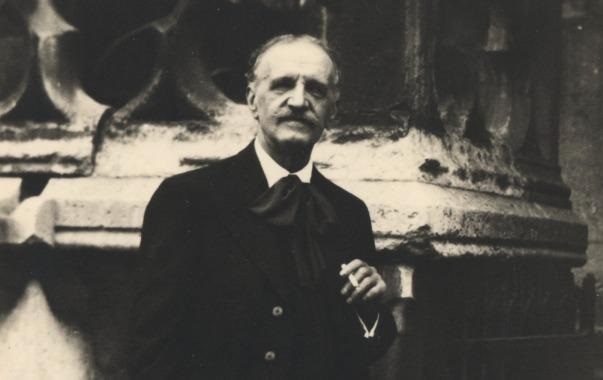 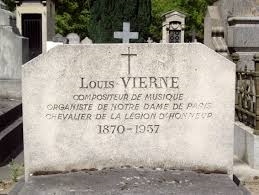 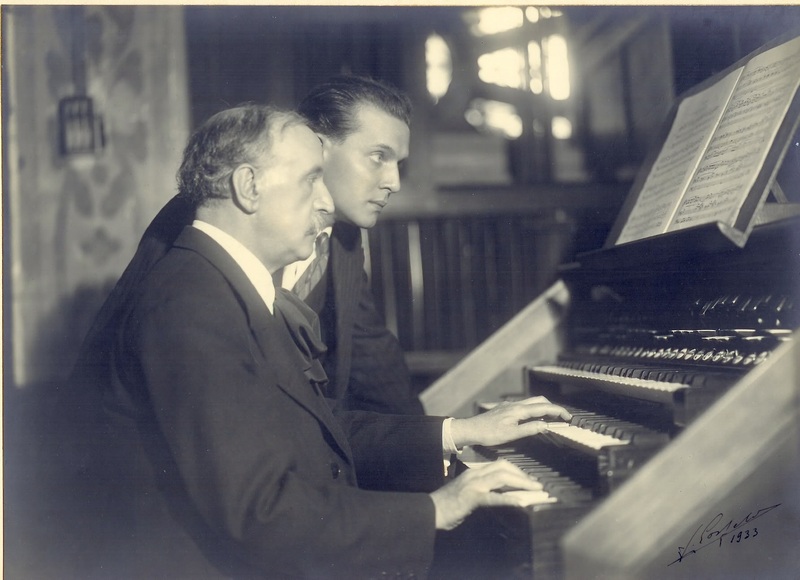 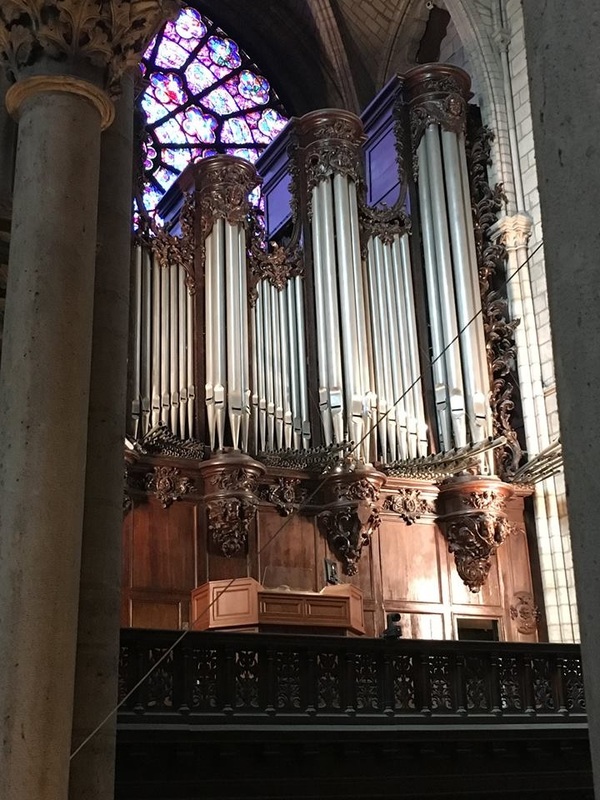 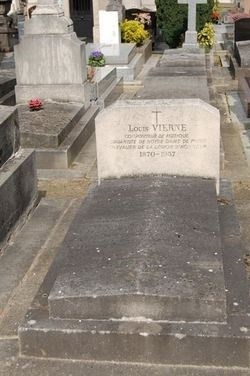 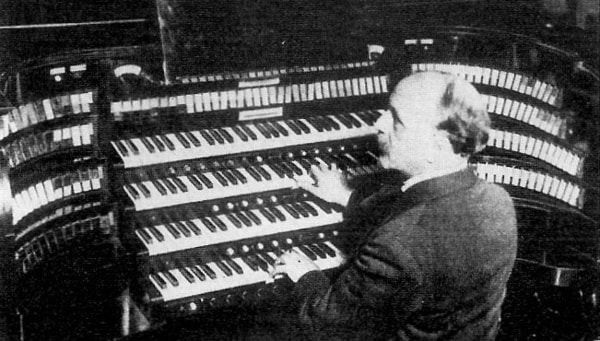 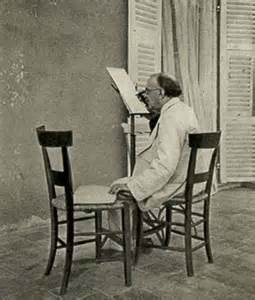 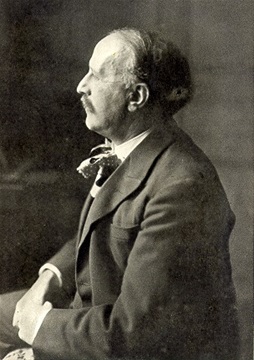 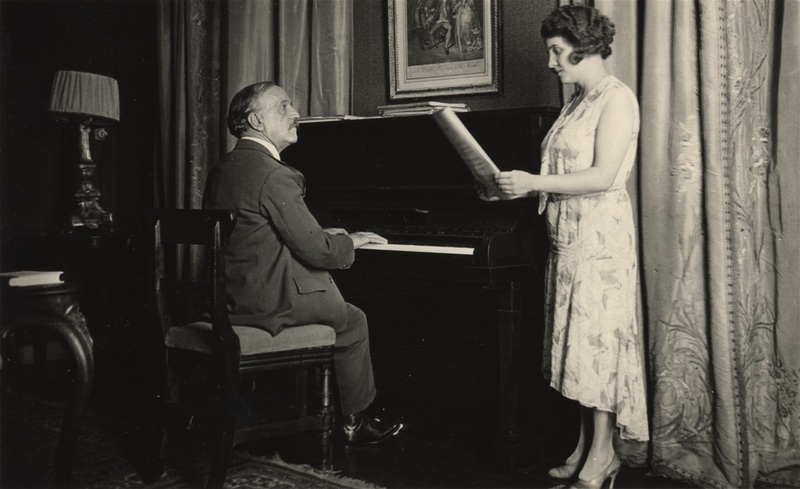 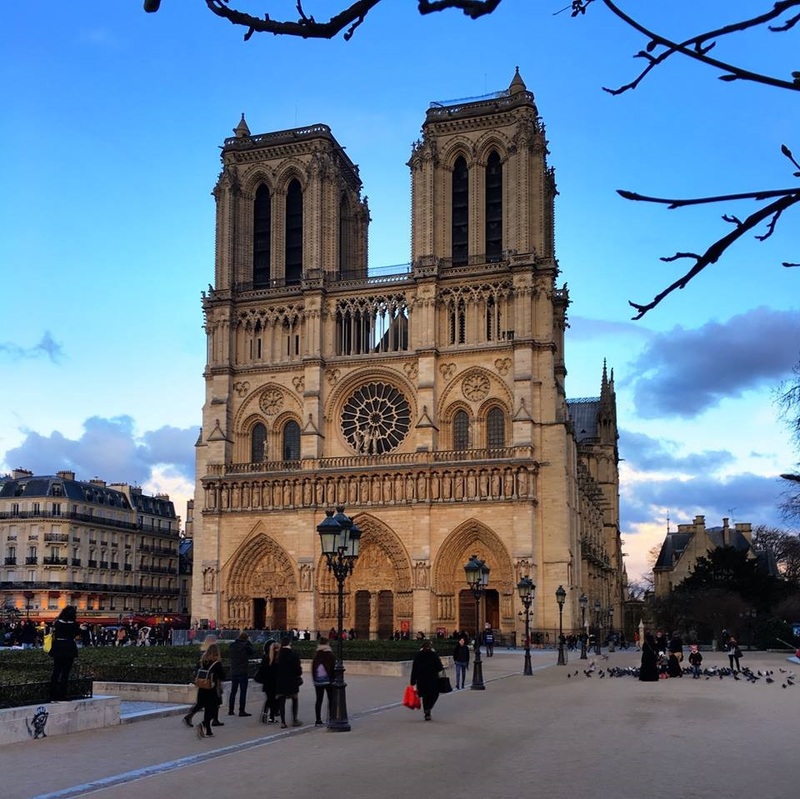 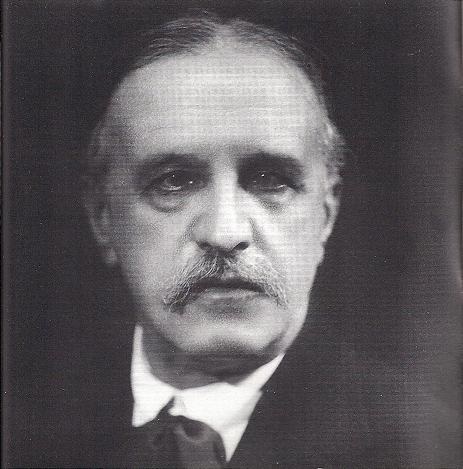 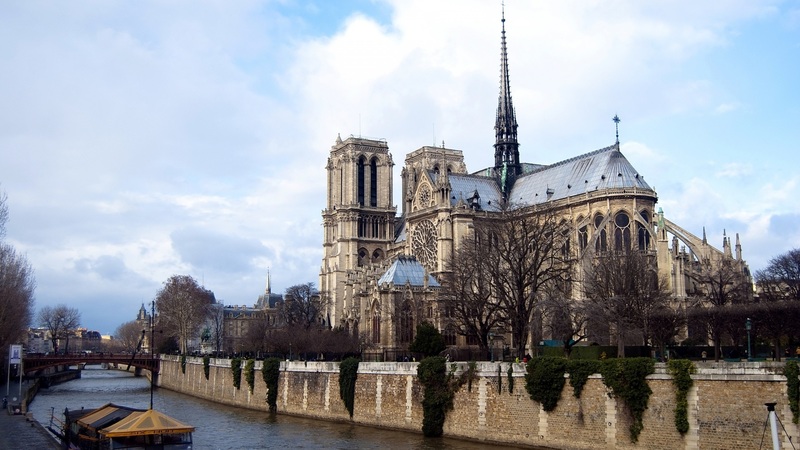 Louis Vierne, organiste-titulaire 1900-1937 of the Cathedral de Notre-Dame de Paris ... inspired composer and performer, beloved teacher, improvisor of genius, dear friend and mentor to many, even to this day, in absentia. 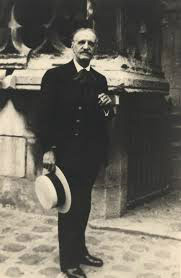 Students came from all over the world to study with him. 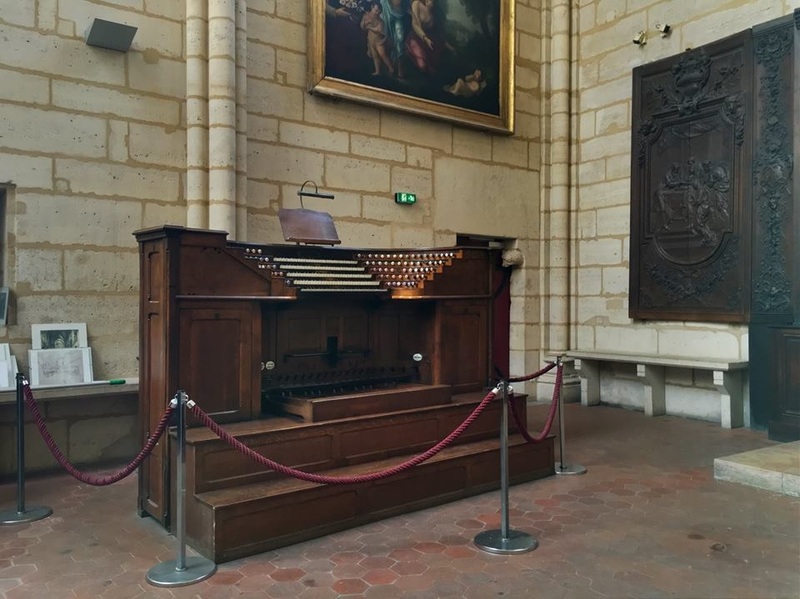 A sample of this French master's inspired choral and organ writing is posted on this blog [See menu bar, Videos 1 subpage, Vierne Kyrie Eleison]. 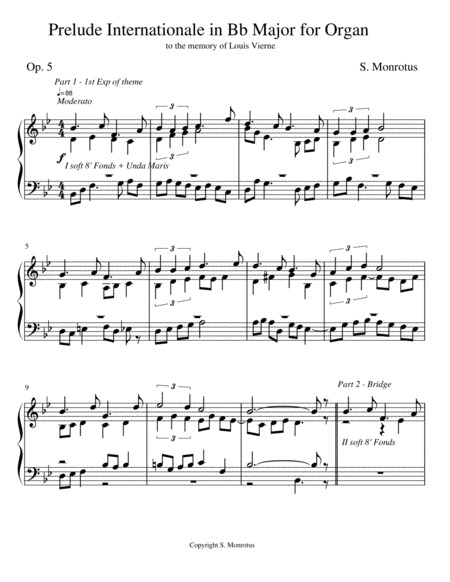 The entire work [Messe Solennelle, Op. 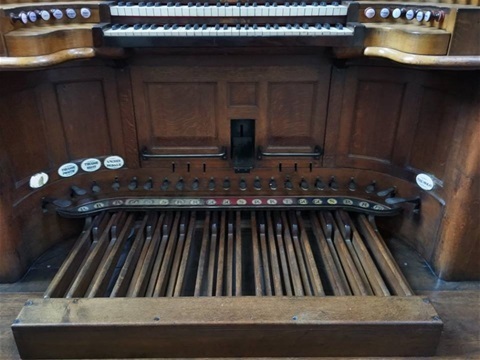 16, for two organs and choir] from which this Kyrie is excerpted is a masterpiece. 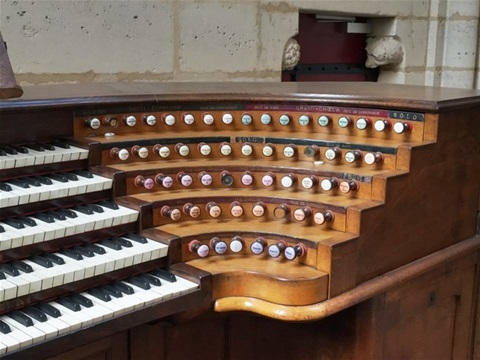 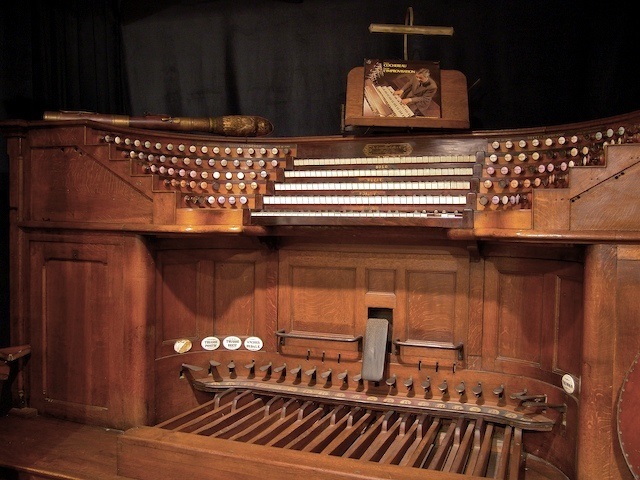 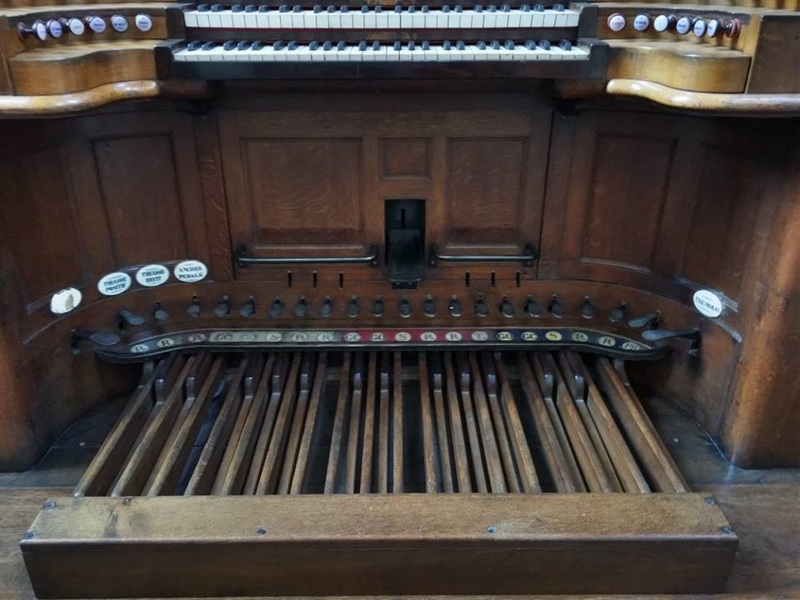 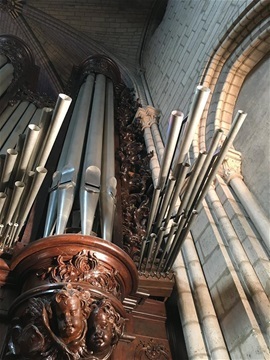 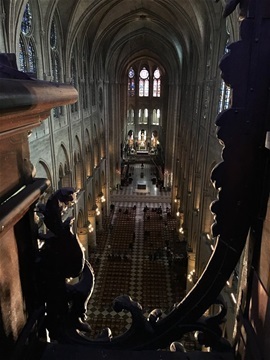 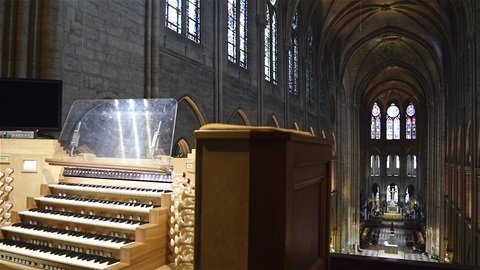 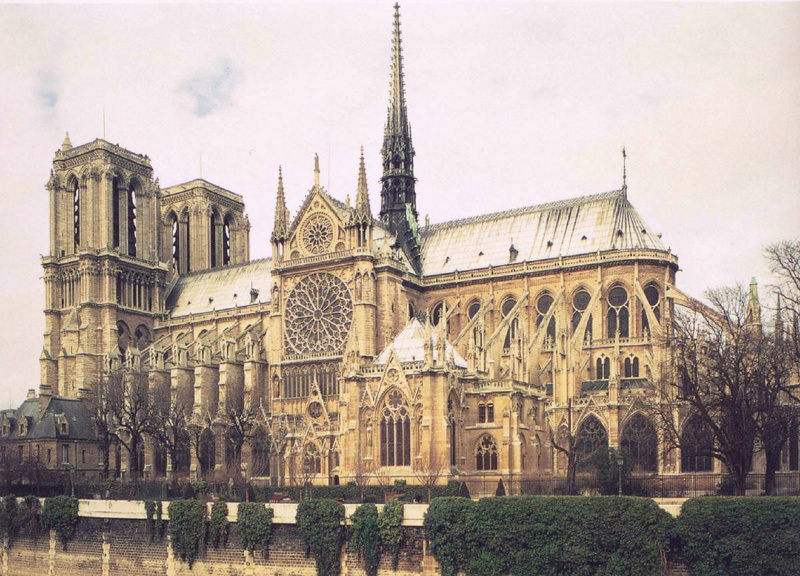 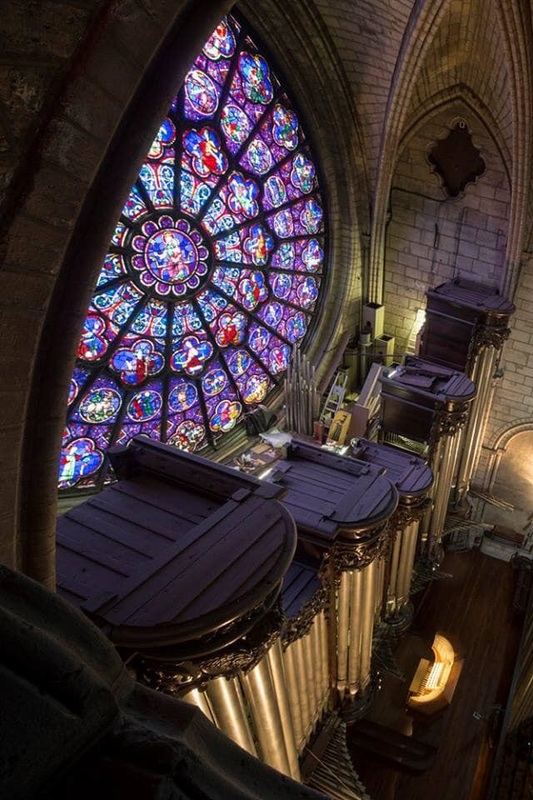 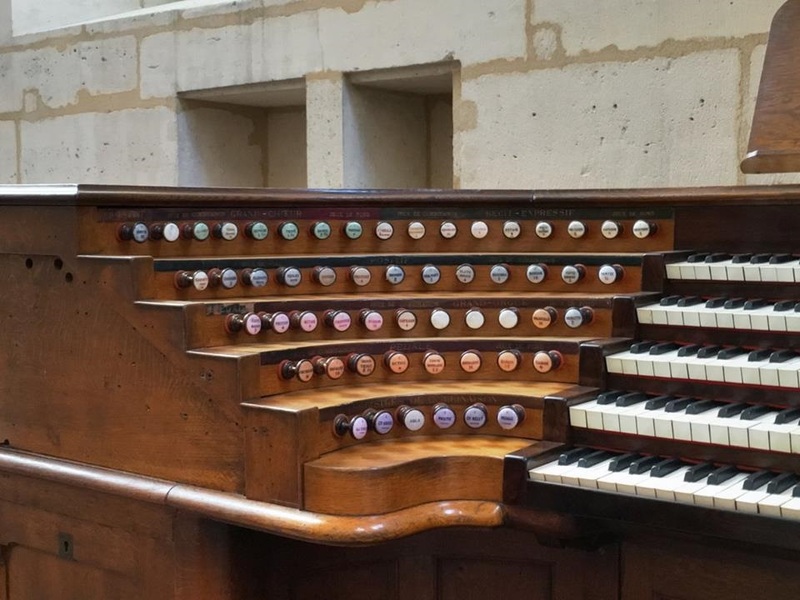 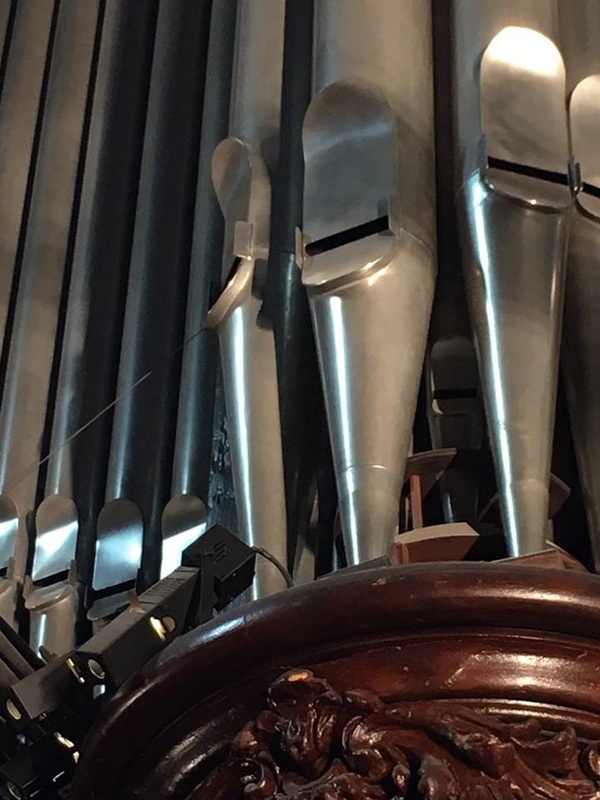 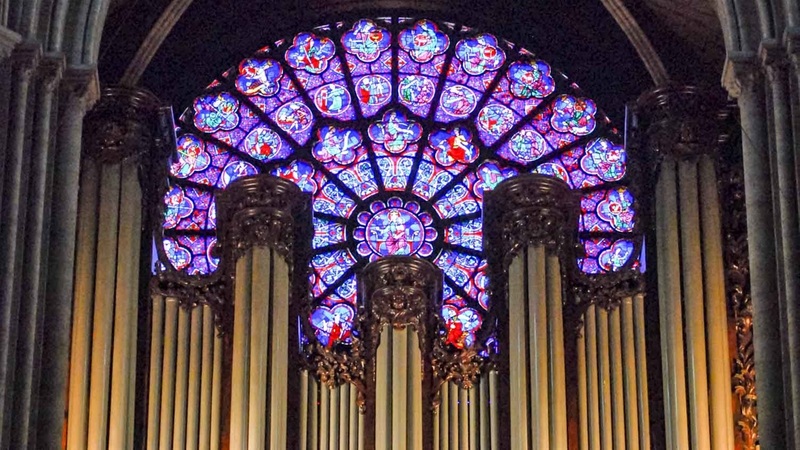 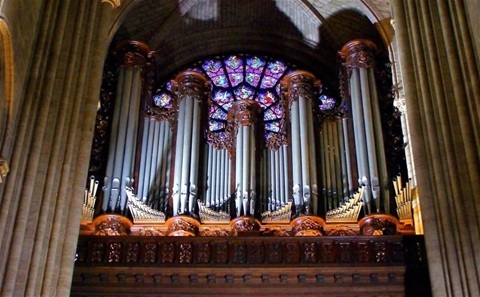 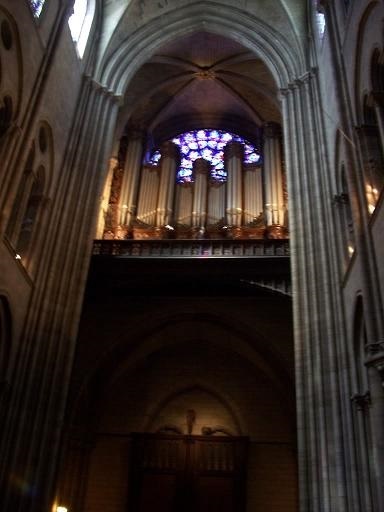 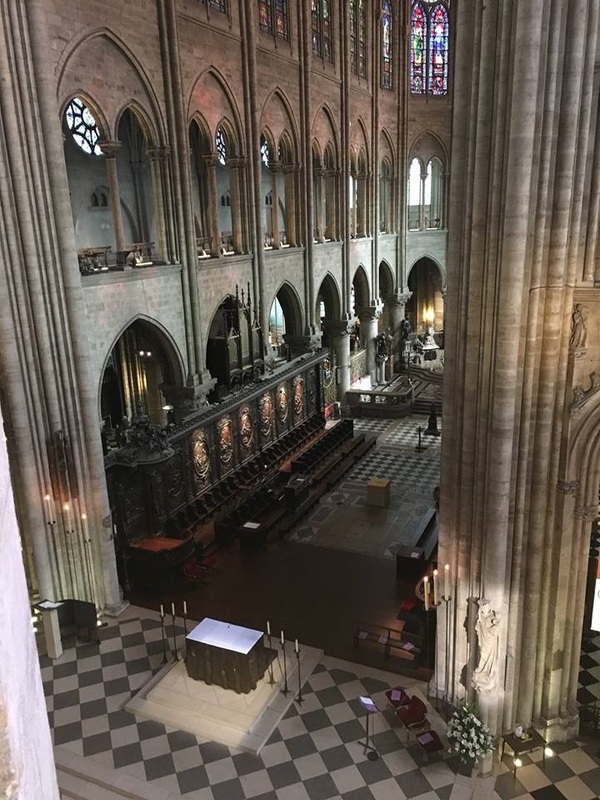 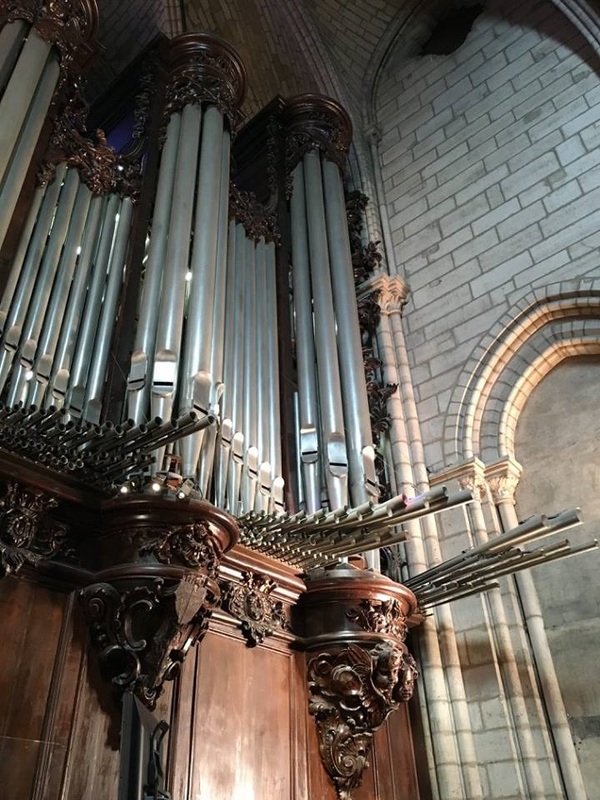 This is a precious recording made on site at the Cathedral de Notre-Dame de Paris -- thankfully before both the Cathedral's smaller choir organ and its much larger, historic, world famous Grand organ, its beautiful west end case, and all of its original 1868 Cavaille-Coll pipework, enlargements, and new electrified consoles were destroyed by a devastating fire on 15 Apr 2019. 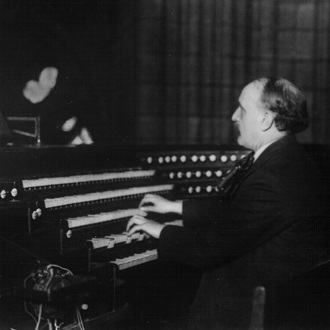 Dr. Monrotus dedicated his own Prelude Internationale Op. 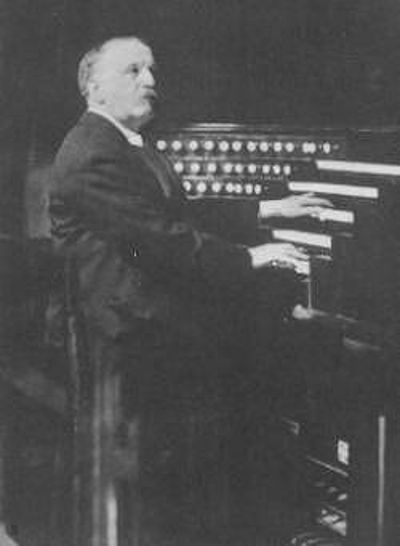 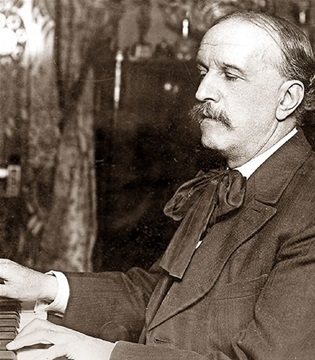 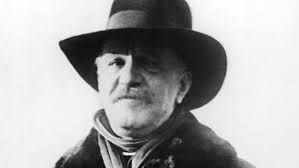 5 to the memory of this great French master and actually worked this music in the same 6-part form that Vierne taught his students to employ for improvisation on a single free theme [See menu bar, Free Stuff subpage, 2 Staff Op. 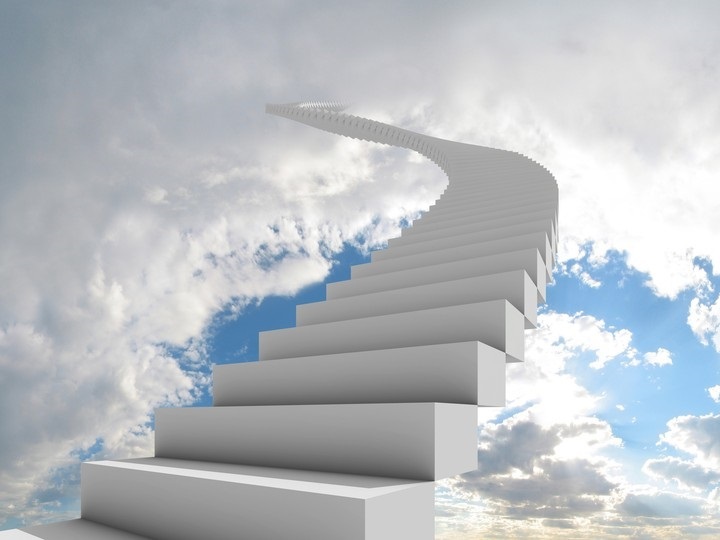 1-9 ... and blog/archive, Learning By Example]. 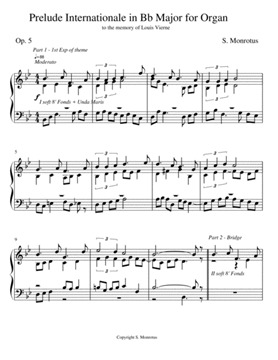 The Preludes from Op. 25-28 described on this blog also have single free themes worked in the same 6-part improvisational form taught by Vierne [See menu bar, Free Stuff, Five Preludes & Fugues subpage ... and blog/archive, Getting Started With Writing, Parts XXXI, XXXII, XXXIII, XXXV]. 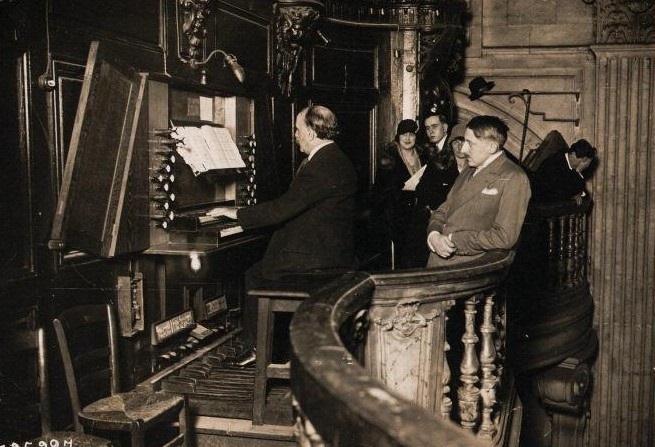 Dr. Monrotus takes an unusual interest in Mssr. 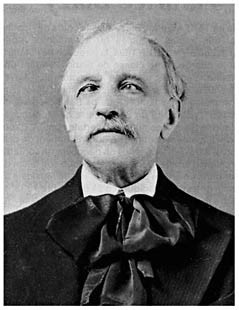 Louis Vierne, his methods of composing, and his manner of teaching his students, for good and sufficient reasons which are also described on this blog [See menu bar, Bio subpage, A Case Study].